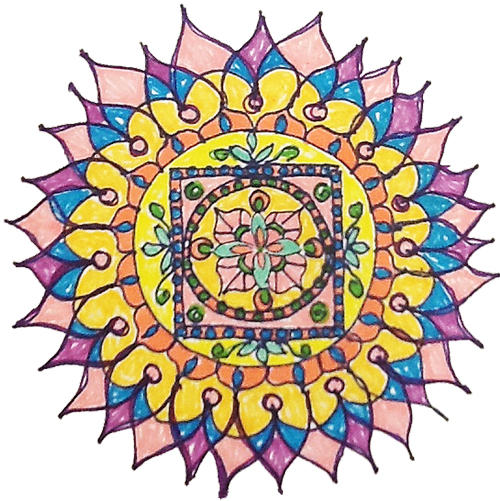 Live video of a mandala inspired by the song “Music in the Meaning” by Gary Lynn Floyd. Visit www.garylynnfloyd.com for more amazing music. How to Draw a Mandala. Simple video – get out your pencil and paper – that’s all you need! Music in the background by Gary Lynn Floyd.